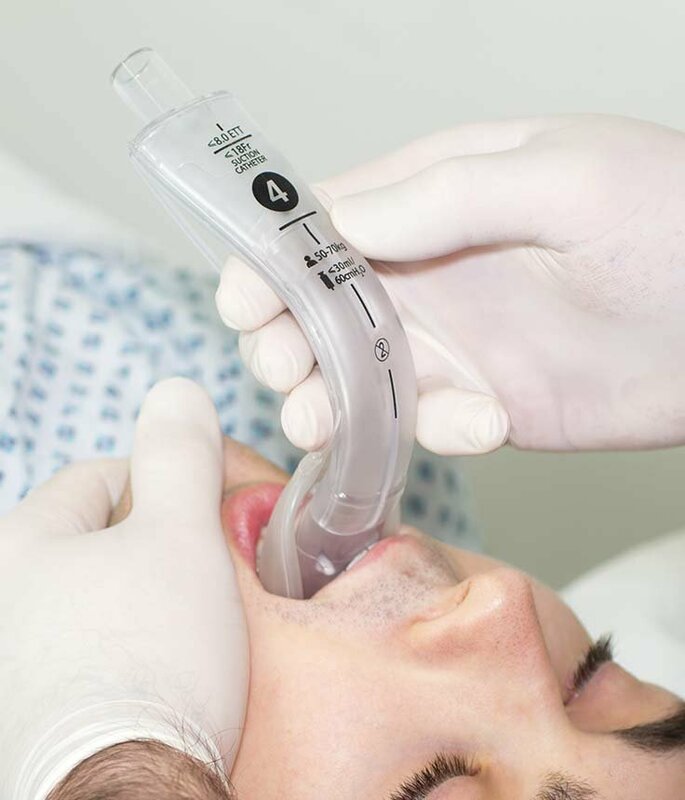 LarySeal Pro aids rapid and secure airway management, improves patient safety with gastric access to reduce risk of pulmonary aspiration, and facilitates endotracheal intubation during emergent situations. 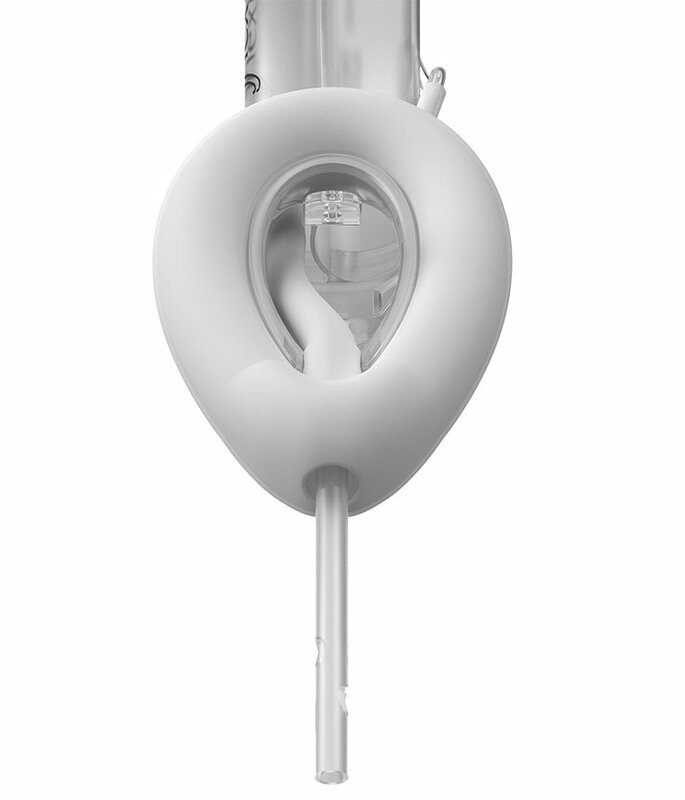 An integrated suction catheter port for efficient removal of fluids and gastric contents. 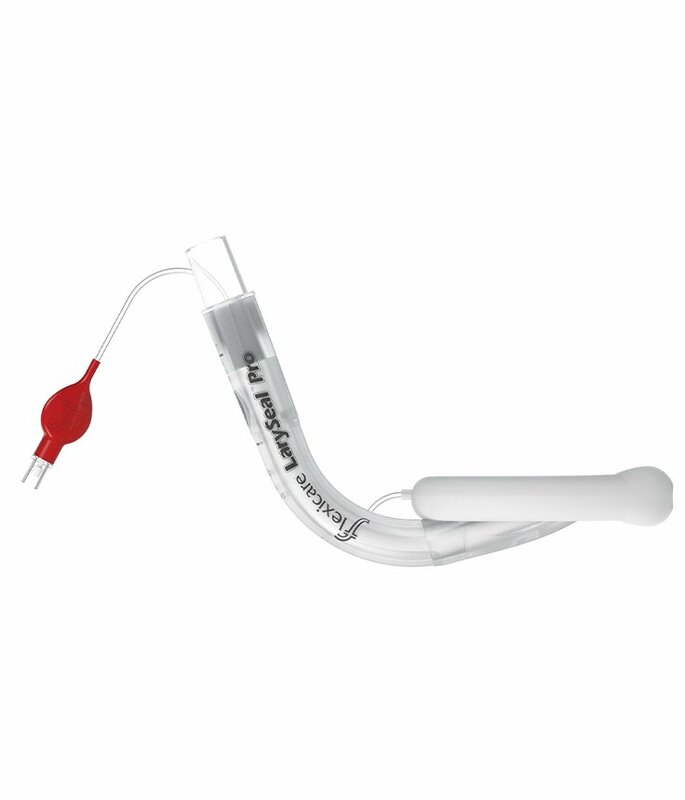 The guide re-directs the tip of the endotracheal tube more anterior towards the trachea increasing the likelihood of success. 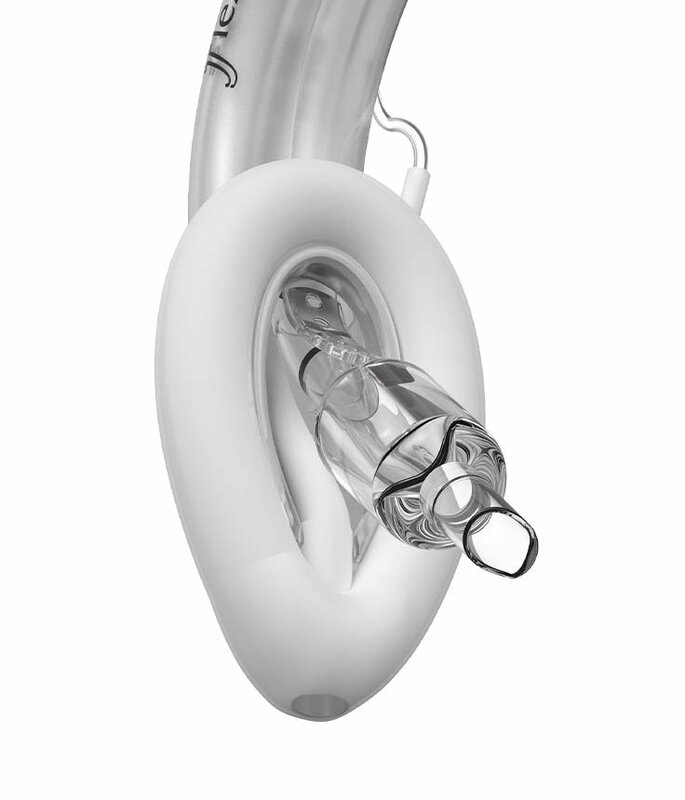 Minimizing risk of pressure to soft tissues and protects from occlusion if patient bites down while also reducing likelihood of dental damage.